Need a night away from the madness of wedding planning? Check out The Skillery! The Skillery is new to Nashville and is a great way to find fun activities, classes & events in the area. 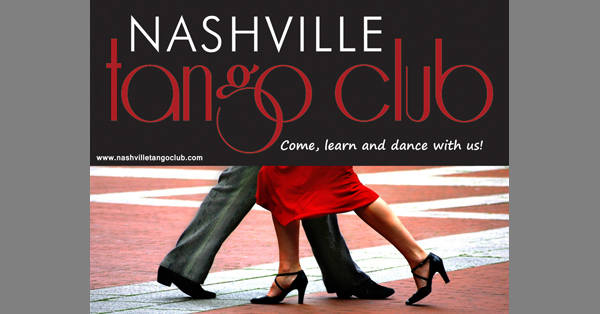 They are currently offering tango classes at the Nashville Tango Club! 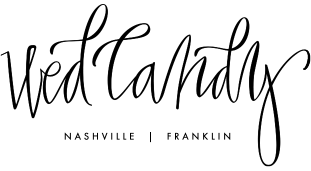 The club is offering a Tango Basics 101 class on February 4th. Check out The Skillery’s site for more info. Think about how fun it would be to wow your wedding guests with your new moves!